This is getting obvious that the number of Android-based phones far exceeds the number of iPhones. In its latest report for the 2nd quarter of 2013, the platform went toe to toe with a 30 percent share each. Nevertheless, in the 4th quarter of 2013, Android's share was 36 percent compared to 29 percent revenue of Apple. iPhones is said to be the largest source of income for application developers and publishers, which account for 40 percent of revenue in the fourth quarter compared with Android which stood at 30 percent. It seems that somehow Apple did a brilliant job to convince developers to ignore what customers want, in favor of its advanced devices. IOS-device totaled 43.3 percent of all advertising during the quarter creating 55.7 percent of all revenues for mobile devices. On Android devices, meanwhile, accounted for 37.7 percent of all the ads and 31 percent of revenues. "While Android continues to make impressive gains in their share of traffic and monetization for phones and tablets, IOS retains absolute leadership in all mobile platforms for general traffic and monetization," said Opera. However, it remains only a matter of time when Apple will succumb under the pressure, but it is clearly not this year. 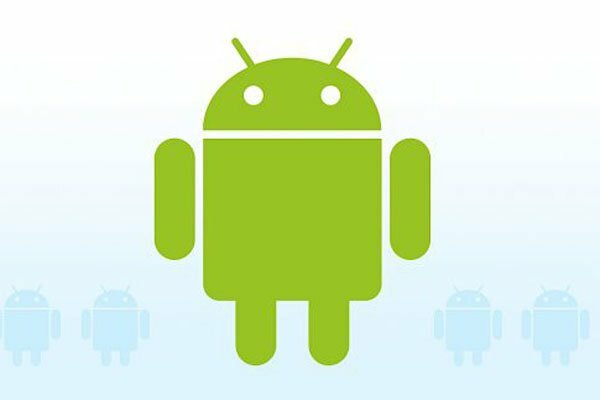 "Looking ahead, we expect to see the share of Android-income continues to grow, but given how far Apple has come in the production of tablets, we do not expect that Android, will take the initiative for cross-platform monetization in 2014." Windows phone shipments now eclipsed BlackBerry in the U.S. and Europe, which still accounts for about 2.1 percent of advertisements.